At Pensionlite our aim is to help you make those important decisions about your financial future. Our expert team of financial advisers have the experience and knowledge to analyse how your current investments stack up against the alternatives from our panel of leading investment companies and whether your current arrangements are likely to deliver your financial goals. 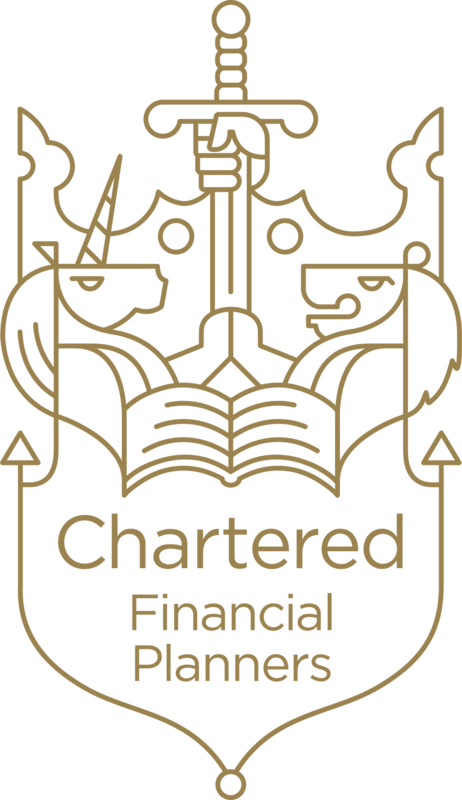 [This link will take you to the website of the Chartered Insurance Institute. We have no control over or responsibility for the content of external websites]. Pensionlite management, advisers and support staff have, combined, over 140 years’ experience managing and advising clients about their pensions in both the accumulation of funds and accessing them post retirement. Our advisers, both male and female, carry appropriate qualifications to advise individuals in relation to Personal Pensions, former employer Occupational Pensions, Defined Benefit Pensions and Final Salary Pensions. Our pension services are normally provided by post, email, telephone and text so our clients can consider their options in their own time, in their own home, with an adviser available to answer questions at your convenience.